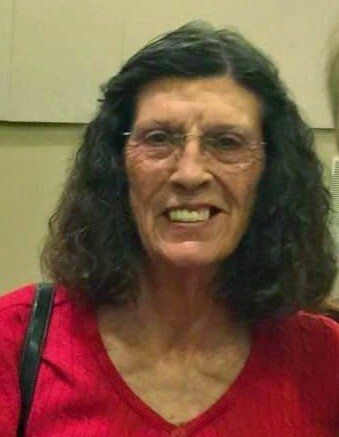 Deanna Gail Thompson, 65, of Paragould, passed away on Sunday, January 13, 2019. She was born November 14, 1953, to Don and Geraldine Butler. Deanna was a devoted mother and was a member of the Center Hill Church of Christ. She was preceded in death by her parents and brother in law, Jimmy Tedder. Survivors include her sons and daughters in law, Kevin and Tina Ford of Chicago, IL, Chris Thompson of Paragould, Casey Thompson of Paragould, Colby and Malishia Thompson of Paragould; brother, Stanley Butler; sister, Vicki Tedder; grandchildren, Wesley, Katelyn, Dexter, Parker, Kyler, Kayten, Stevan; and several nieces and nephews. The family will receive friends on Wednesday, January 16, from 11 a.m. until service time at Phillips Funeral Home. The funeral Service will begin at 1:00 p.m. in the Center Hill Chapel of Phillips Funeral Home with Michael Meredith officiating. Burial will follow at Greene County Memorial Gardens.